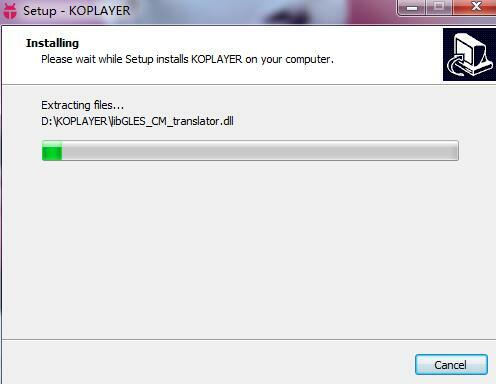 KOPLAYER is one of my best favourite softwares. As you know, we won't worry about the battery life, data usage, etc. after we install KOPLAYER. 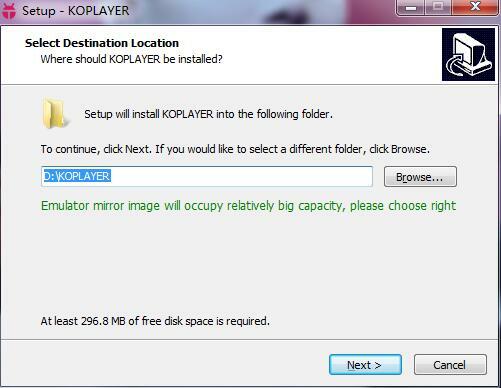 Well, here let's see how to install KOPLAYER on your PC. Step 2 Double click the package to start the installation. 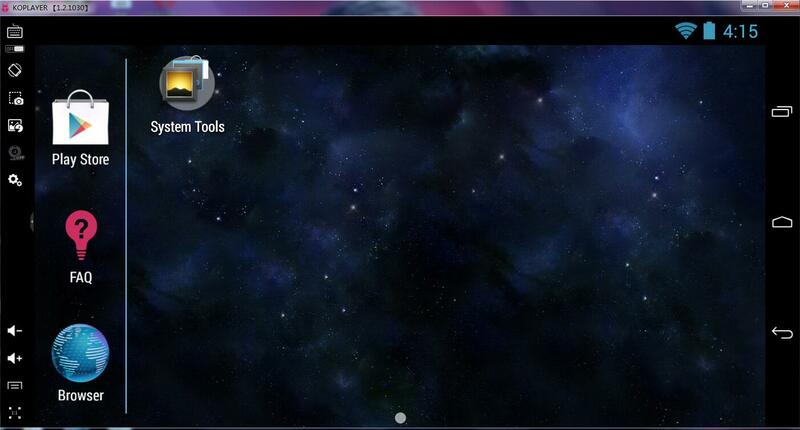 And you can choose another folder to install KOPLAYER as you like. But we don't sugguest you install it in C: disk. Step 3 There seems now no need to talk too much? You just need to click "Next" and wait for the installation over. Step 4 After run KOPLAYER, you can come to Play Store to download Apps. 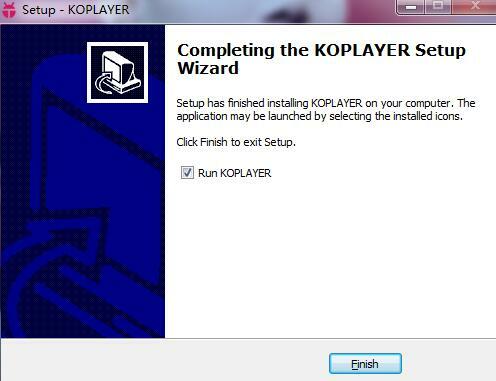 Here is the end of how to install KOPLAYER on PC. If you have any question about it, pls let us know.